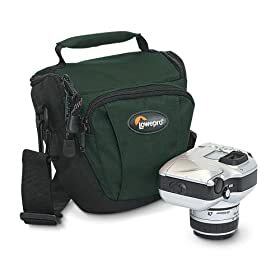 If you've been looking for an "all-in-one" wideangle to telephoto zoom camera in a small size and super-low price, this may be the camera for you! 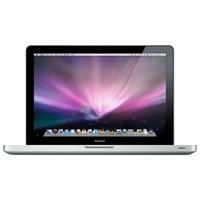 Includes free 4GB SDHC card! 4GB USB drive at 50% off. 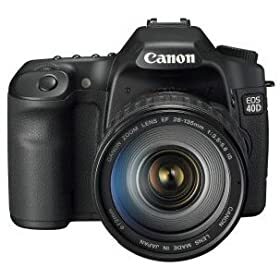 If you've been itching to get into SLR photography but thought you couldn't afford it, here is an excellent starter camera for under $450. Also highly recommended by dpreview.com, this camera may have been replaced by other models, but still produces amazing images. Check out all other features on the site!! Abe's of Maine has this "Highly Recommended" (dpreview.com ) camera for just $223.95. Costco had this one for $239 after discounts, so this is a smokin' deal! 14 seconds to first print. Get consistent color quality on plain paper and fast output at high resolution, without the risk of smeared ink. Print reports, Web pages, presentations and other documents with crisp text and vibrant color. The Ricoh Aficio SP C220N offers resolutions up to 2400 x 600 dpi. 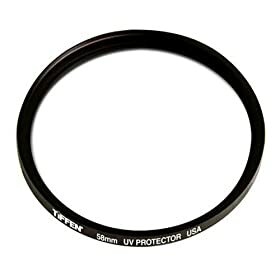 You can't buy cheaper protection for your lens than this. A must-have! Can be carried via should strap, through your belt, or by the built-in handle on the top of the bag. microSDHC with adapters for miniSD, SD, and USB. 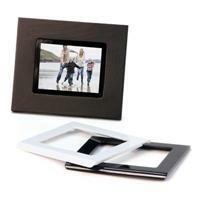 This giant-size (as far as digital photo frames are concerned) LCD frame features exchangeable metal and wood frames. Too many features to list, check out the site ! Major rebate on this Panasonic camcorder - $197.99 with free shipping. Detach yourself from your computer with this wireless keyboard and mouse. Buy.com price: $28.99 with free shipping. Buy.com has this awesome deal on 2TB of storage! And it looks good on your shelf... $339.99 with free shipping. Get the memory for your Sony camera for a super-low price, just $14.99 for 4GB with free shipping!! Buy.com has this Samsung 24" for $299.99 after $50 mail-in rebate. MacMall also has a selection of aluminum iMacs at prices lower than the Apple store. They start as low as $1129.99. If you prefer the stylish storage of Western Digital's My Book series, look no further than here. Buy.com has this 500GB USB drive for $89.99 with free shipping. Check out the reviews on the site, people love it! 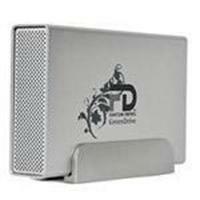 This is a cheap way to get half a terabyte or one full terabyte of backup space. 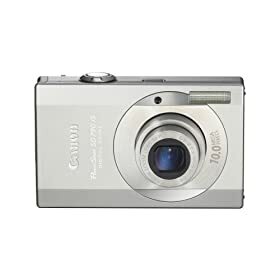 J&R offers Canon's PowerShot A460 for $79.97. 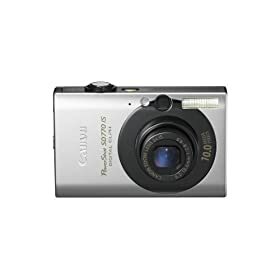 Great starter camera or gift! Why go to Apple when MacMall sells them for less? All deals end 12/31/2008 but they will run out of these before then!! What better laptop to work on your photos with than a MacBook Pro? This is a previous generation (not a refurb!) 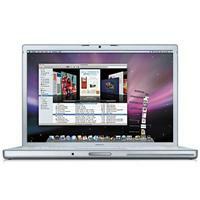 MBP with really good specs. It used to cost over $2000. CompUSA has this 26" LCD screen for $399.99. 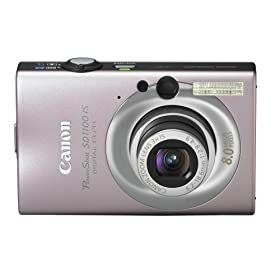 Dimensions With Stand: 24" x 19.8" x 9.6"
This cute little 8MP camera is also available in silver, graphite black and plum. Buy.com has the largest single-drive external USB for the super-low price of $159.99 with free shipping. That's around $70 less than the next cheapest site! This should take you a while to fill up!! This 1.4" photo frame stores around 50 pictures. Buy.com has a 640GB WD external for just 80 bucks.